skywriting below the stars..: OMD Live in Manila: Win A Meet and Greet + Special Concert Pass! 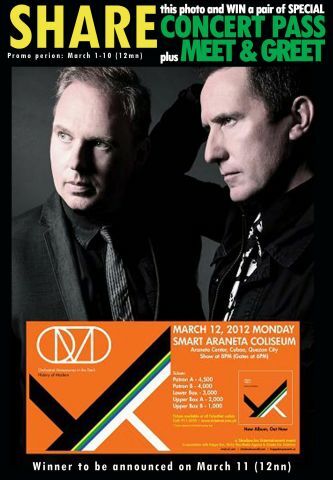 OMD Live in Manila: Win A Meet and Greet + Special Concert Pass! Win a M&G + Special Concert Pass for 2 to @omdliveinmanila at @TheBigDome on Mar12. 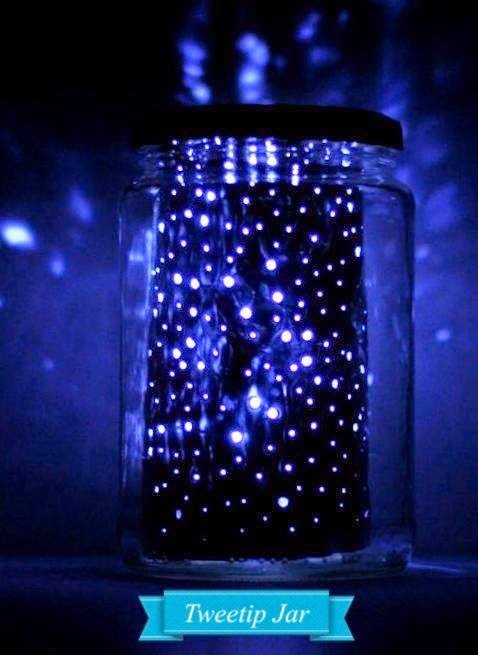 SHARE THIS http://ow.ly/i/ubwO NOW! click the poster to go to the site. check out their recent In The Studio interview..
And the new video to OMD's second single "Sister Marie Says". Taken from the album "History Of Modern"
Concert tickets for OMD History of Modern at the Smart Araneta Coliseum will be given away!! Be there! Admission is FREE! Tickets available at all TicketNet outlets.